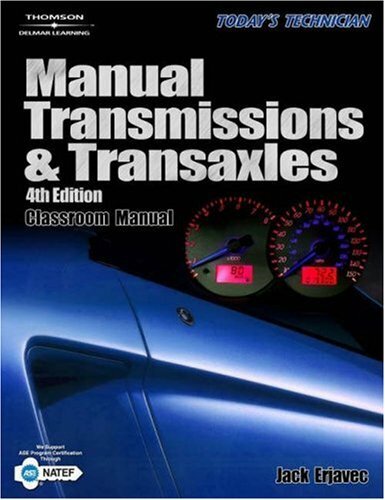 This comprehensive, two-volume package provides users with a solid overview of clutches, transmissions, transaxles, drive axles, differentials, and four-wheel drive systems. The updated fourth edition features the latest technological developments, including dual clutch systems, various limited-slip differential designs, six speed transmissions, constantly variable transmissions, and self-shifting manual transmissions. With a sharp focus on current technologies and the inclusion of outstanding learning features, this new edition provides an excellent classroom resource for students preparing to become future technicians!